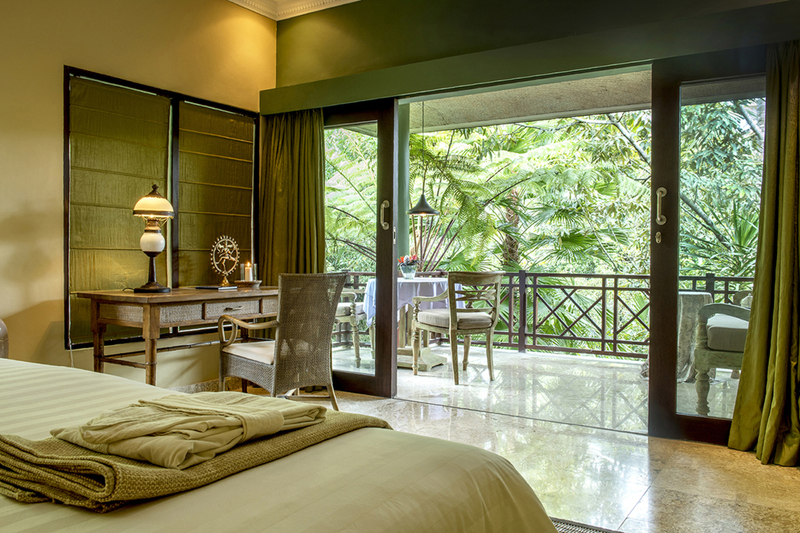 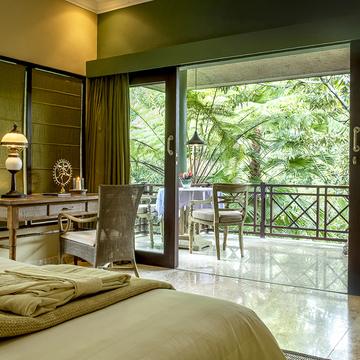 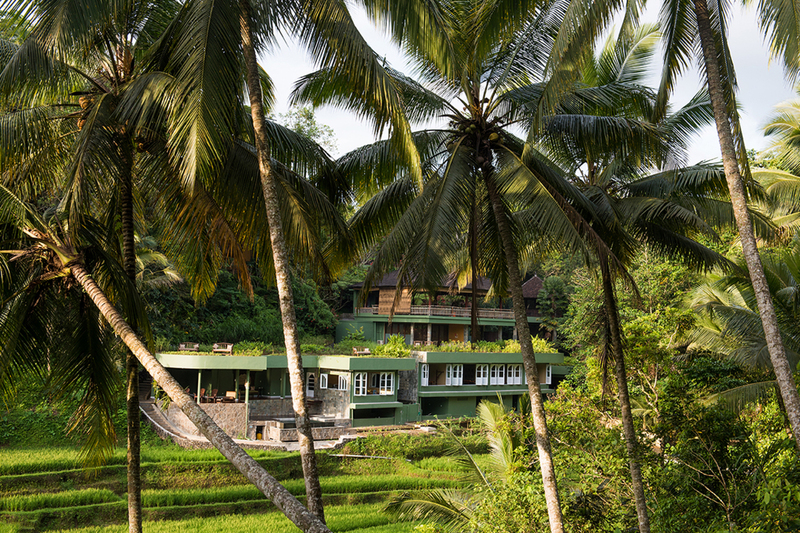 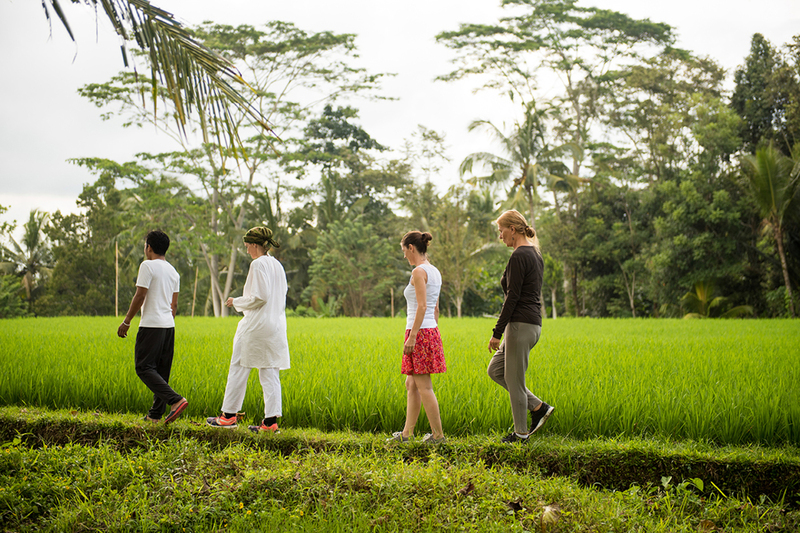 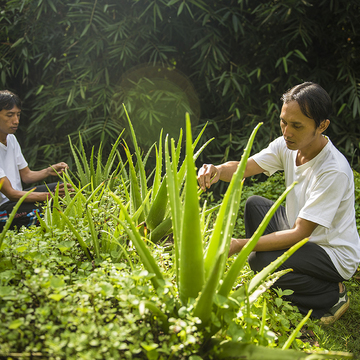 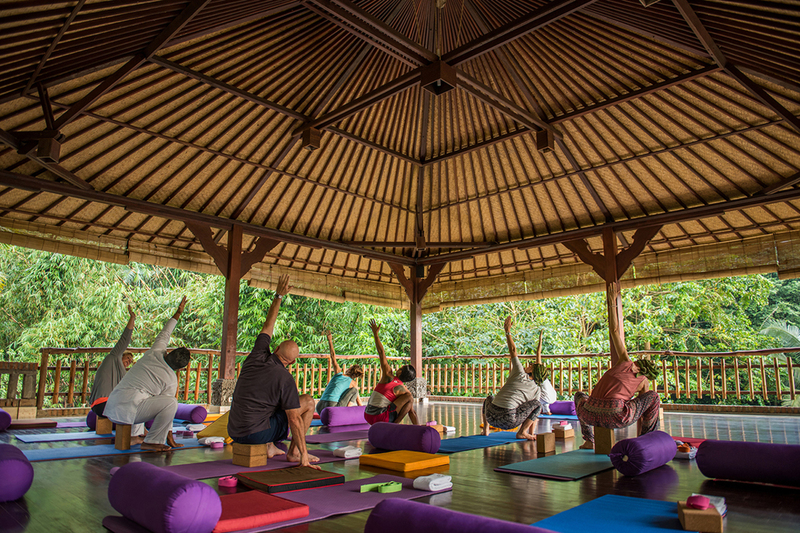 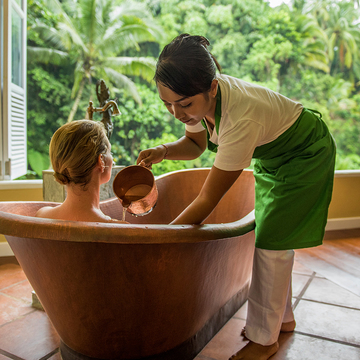 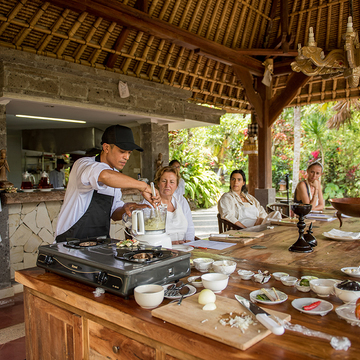 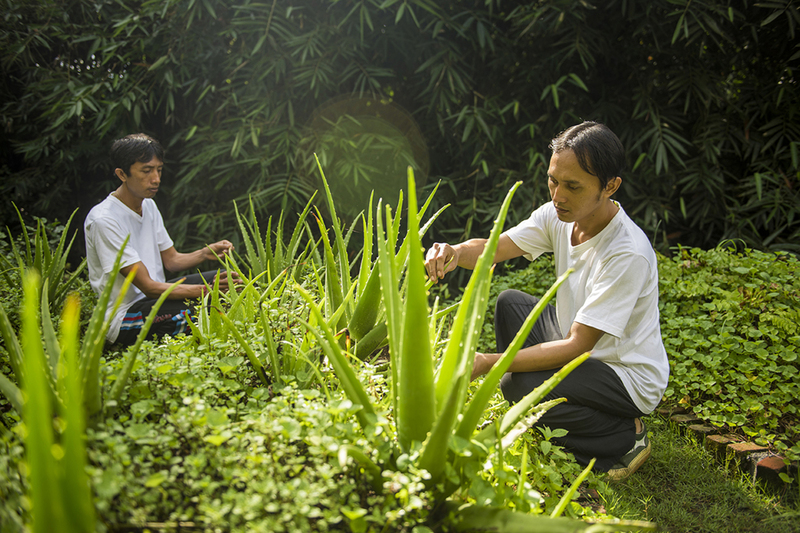 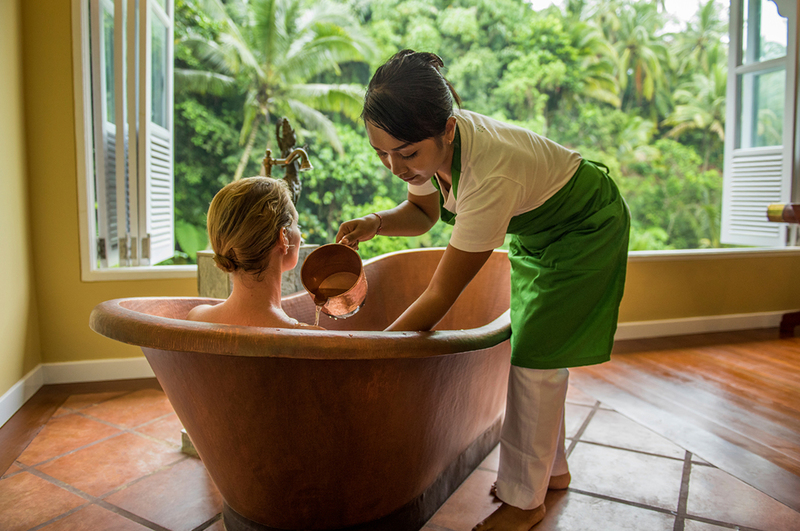 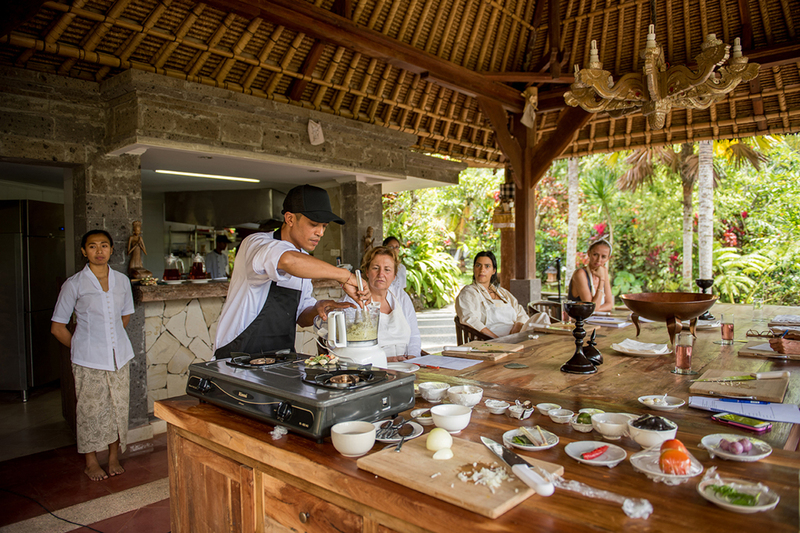 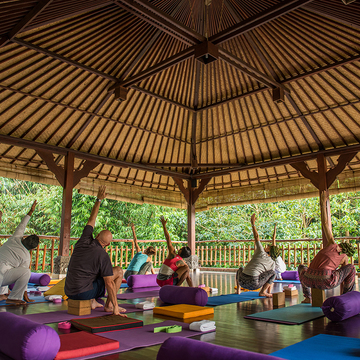 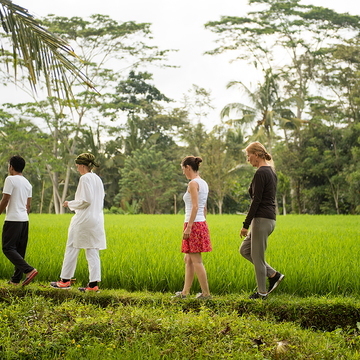 Oneworld Ayurveda is an opportunity to focus on health and well-being in a natural sanctuary. 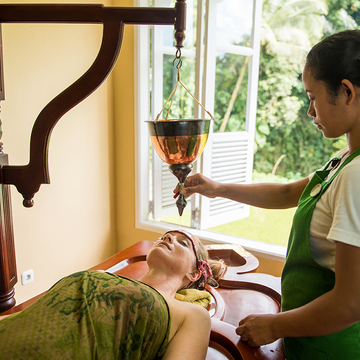 The new healing center is dedicated to authentic Ayurvedic Panchakarma – the ultimate and most effective healing and detoxing experience with long-lasting benefits. 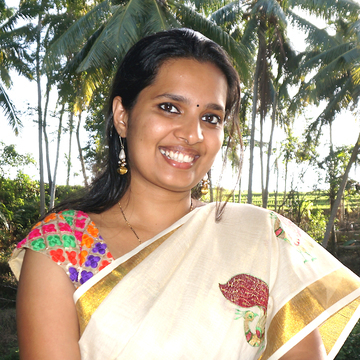 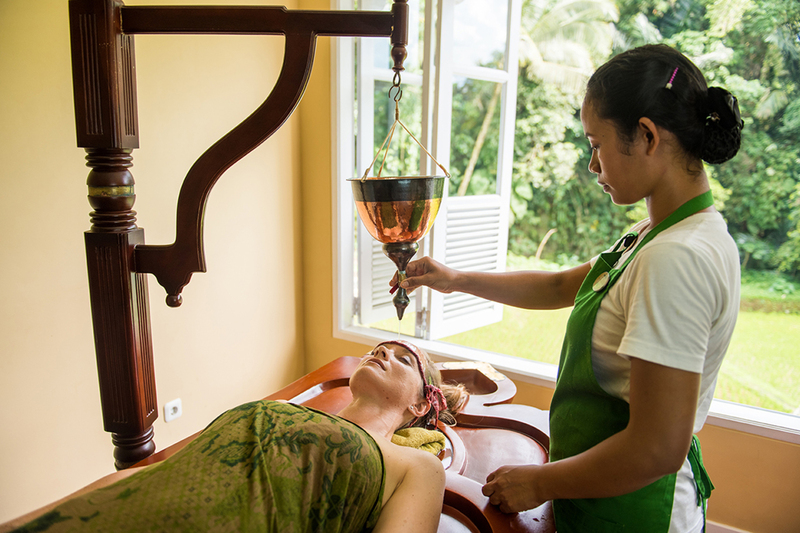 At ONEWORLD ayurveda, you have the opportunity to experience the depth of Ayurveda. 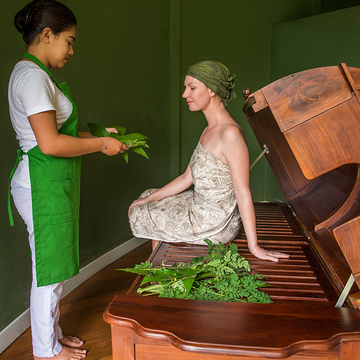 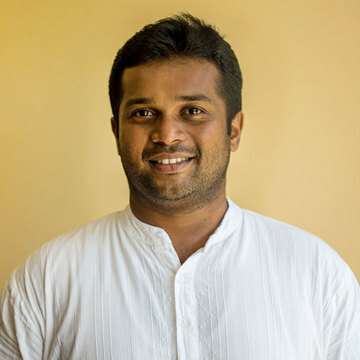 We offer individual programs which are carefully put together by highly qualified doctors in Ayurvedic medicine and include therapeutic massages, deep detoxification techniques, herbal medicines, personalised diets, yoga, meditation and lifestyle transforming experiences. 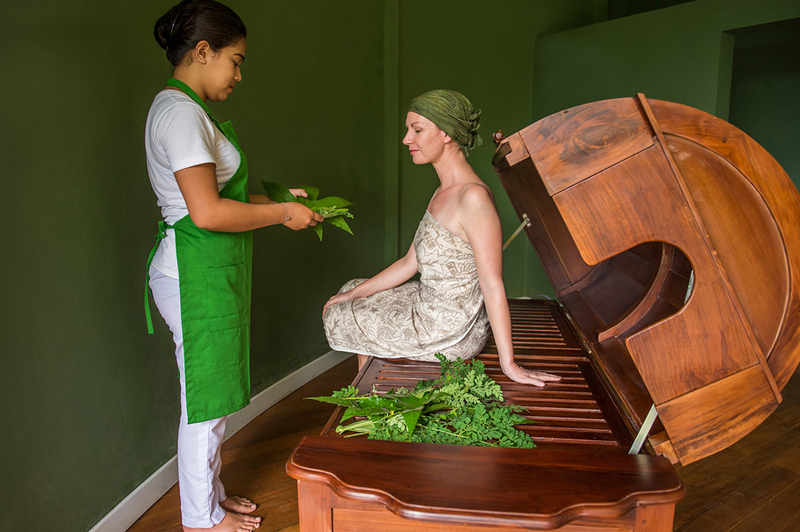 Oneworld Ayurveda provides 7/10/14/21/28 days Ayurvedic Panchakarma experience. 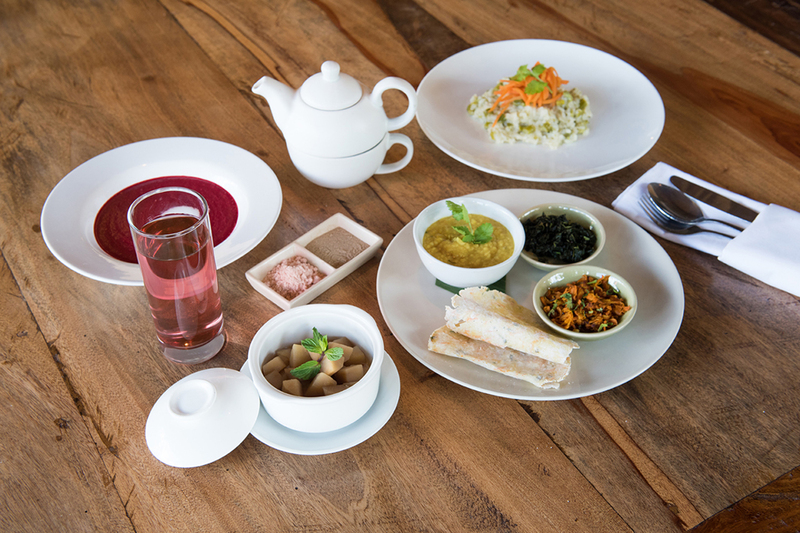 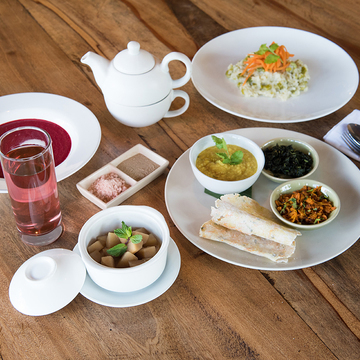 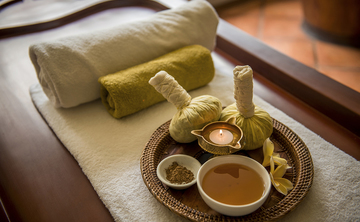 You may choose the any day of the week, depending on the room availability for the Panchakarma program. 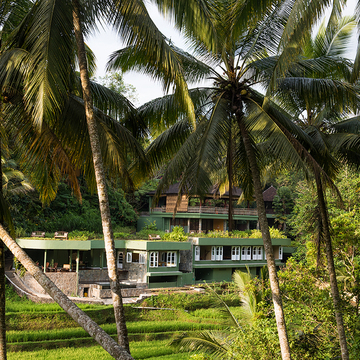 The shortest package for is 7 nights and 8 days.